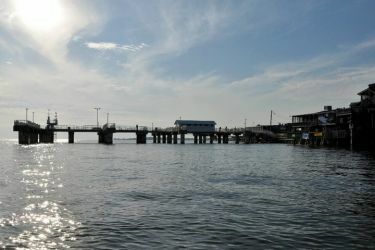 Cedar Key is one of the oldest ports in the state, and when Florida's first railroad connected it to the east coast, it became a major supplier of seafood and timber products to the northeast. Today it has become a haven for artists and writers who find the unspoiled environment inspirational to their work. Many people visit each year to walk the historic streets browse the shops and galleries, explore the back bayous and enjoy the world-famous restaurants featuring seafood fresh from local waters.